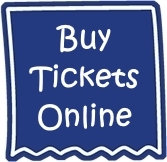 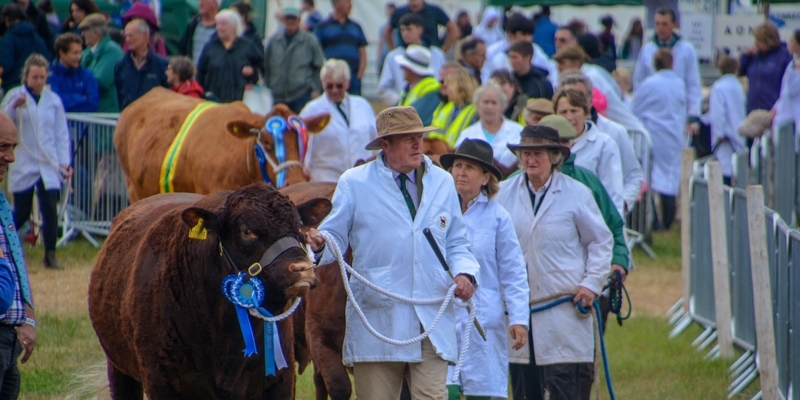 Mid Devon Show – The BEST one day Agricultural Show in the West! 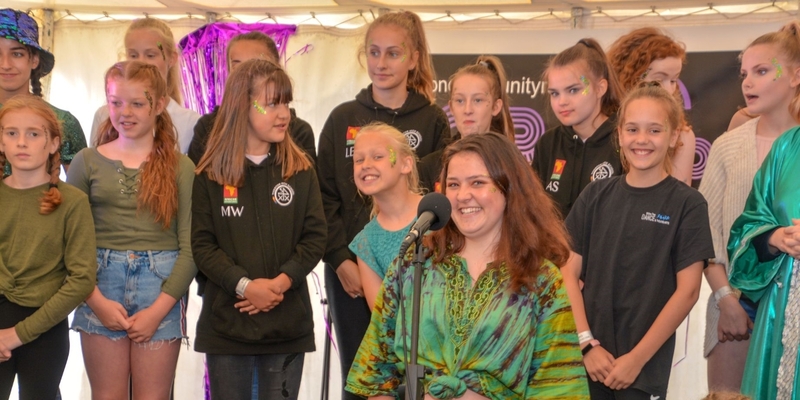 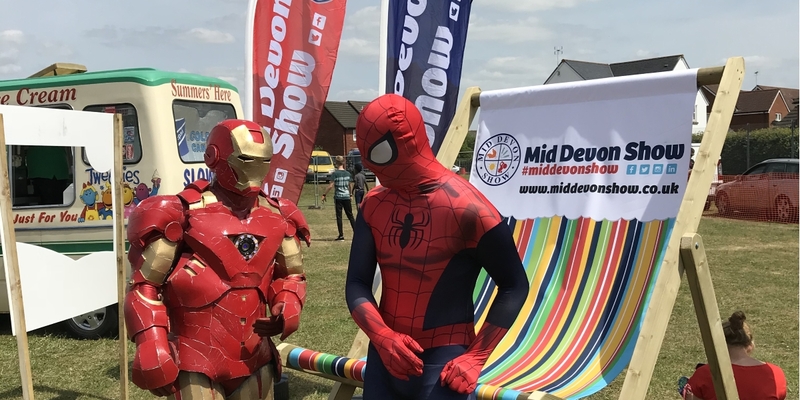 The Mid Devon Show is a family event and it is essential that young members of our community are able to attend. 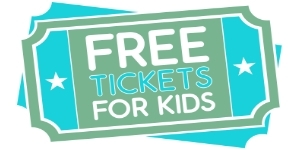 We hope this will help families come along enjoy the biggest one day event in Mid Devon. 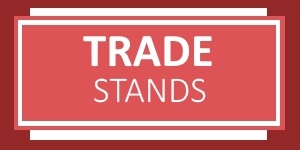 From as little as £100.00 you could be trading at this years show. 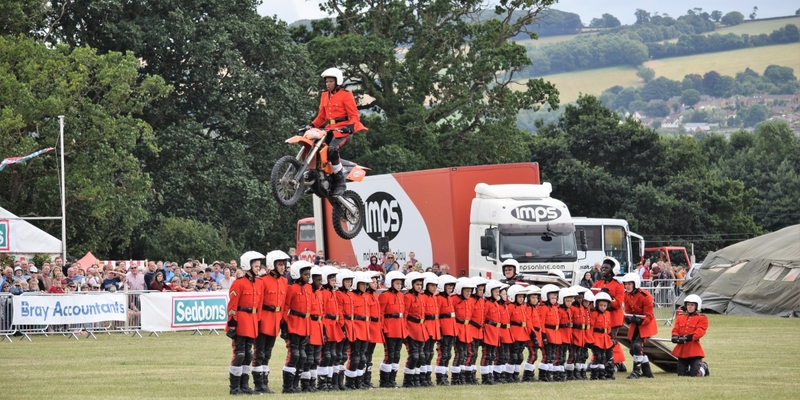 Up to 15,000 visitors from all over the South West attend on the day. 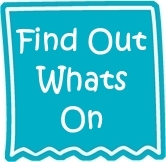 NON STOP activity from 9.00am until 5.30pm! 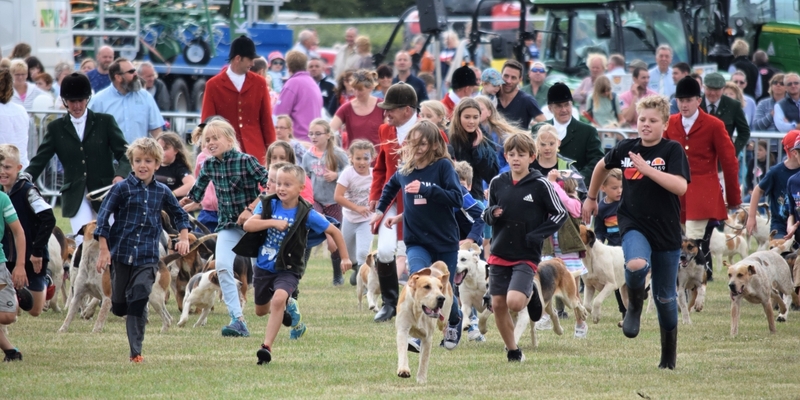 Experience a true celebration of rural Mid Devon with an eclectic mix of breathtaking entertainment, food, shopping, music, horticulture and farm life. 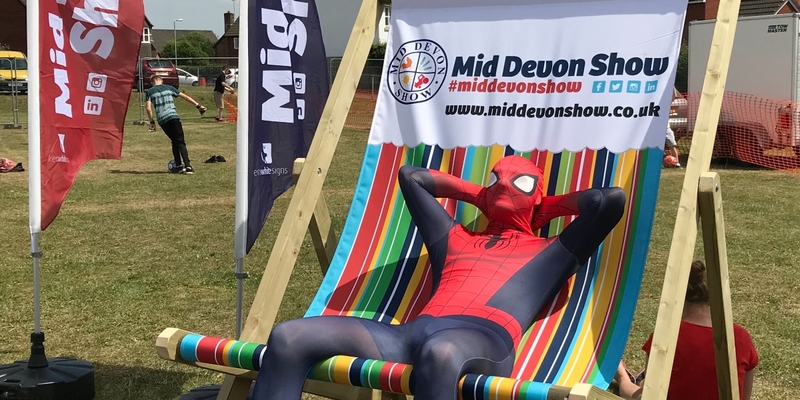 Mid Devon Show is an award winning show. 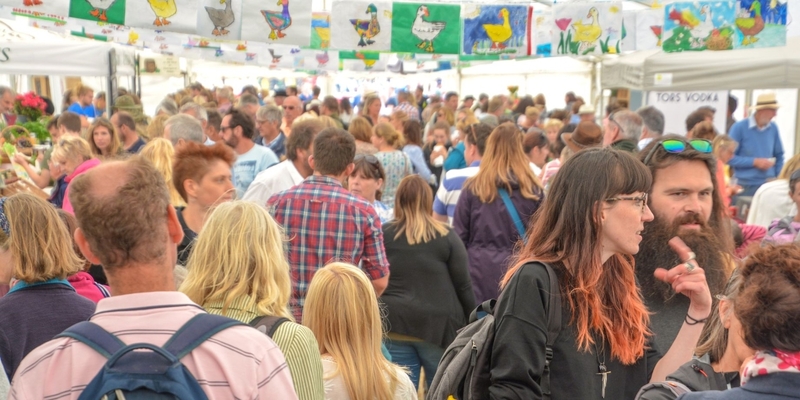 You will be spoilt for choice with eight hours of nonstop entertainment and an adventure into local history, produce and the finest offerings available right here in Mid Devon. 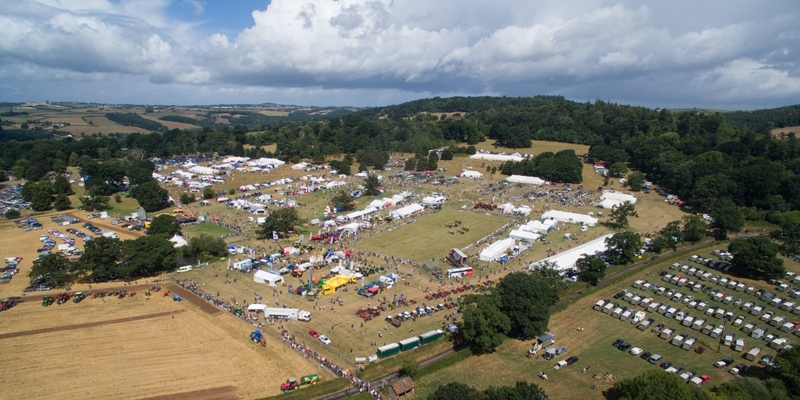 Watch the exciting Main Ring events or wander into the Countryside Area. 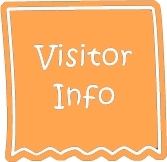 DOGS ARE WELCOME on site but they must be on a fixed lead – not extending leads.